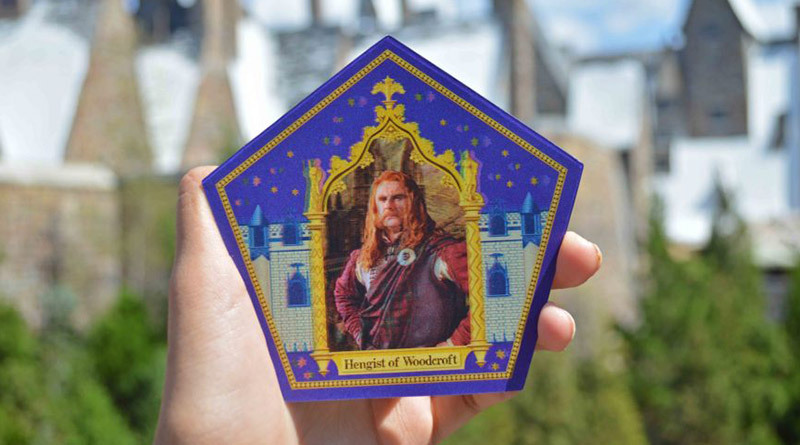 Just like the food in The Wizarding World of Harry Potter, the shopping in Hogsmeade helped redefine the quality of merchandise throughout all of Universal. 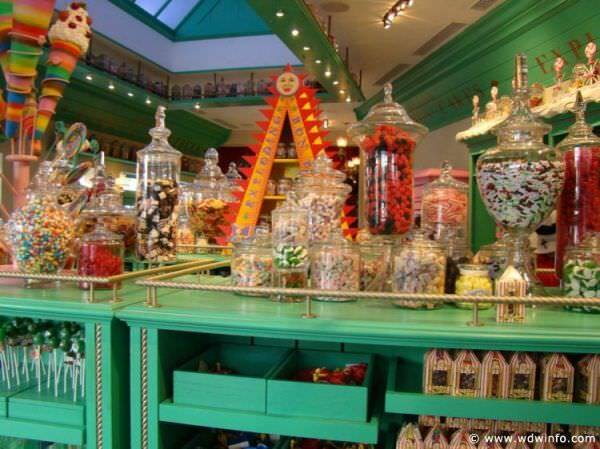 Dervish and Banges, Flich’s Emporium of Confiscated Goods, Ollivanders and Honeydukes all helped set a standard for the varying types of merchandise found in the parks. If you are in need of quidditch supplies, school robes, sweaters, ties, or journals and stationery items, look no further than Dervish and Banges. Dervish and Banges provides all items that wizards and witches will need before starting school at Hogwarts. Dervish and Banges can be found right between Ollivanders and the Owlery. Argus Filch, caretaker of Hogwarts, took all of the items that he has confiscated from students and put them in a shop to sell to all the muggles entering the Wizarding World for the first time. 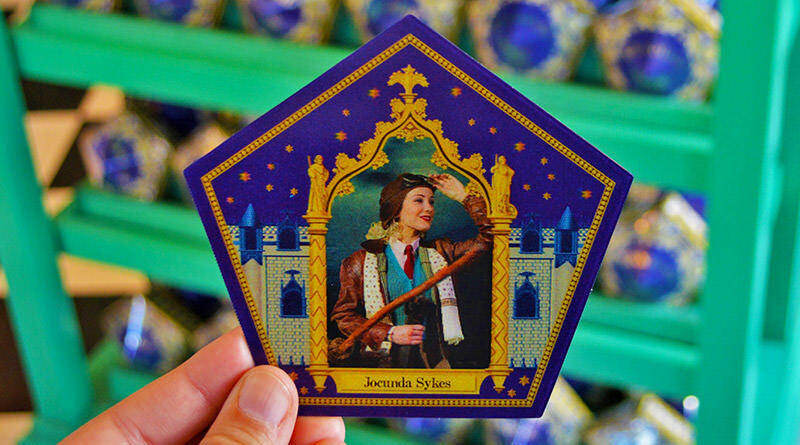 Inside Filch’s you can find Hogwarts related merchandise, books, movies and special collectibles. Harry Potter and the Forbidden Journey ride photos can be viewed and purchased inside Filch’s. Ollivanders offers a wide variety of specialty wands for each birth month as well as replica wands from popular Harry Potter characters. 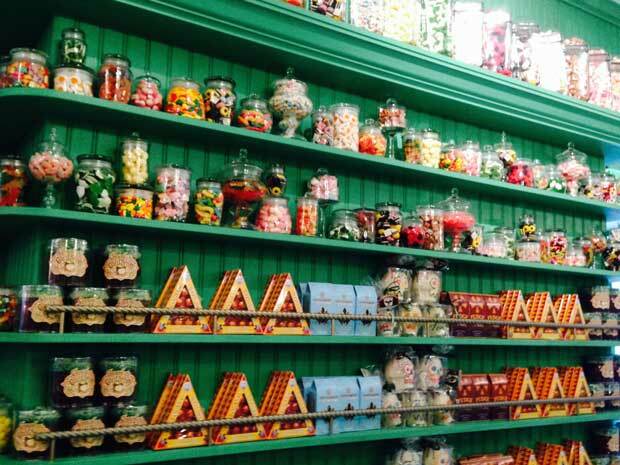 If you have a sweet tooth then stop by Honeydukes for the greatest chocolates, fudge and candies in the Wizarding World. 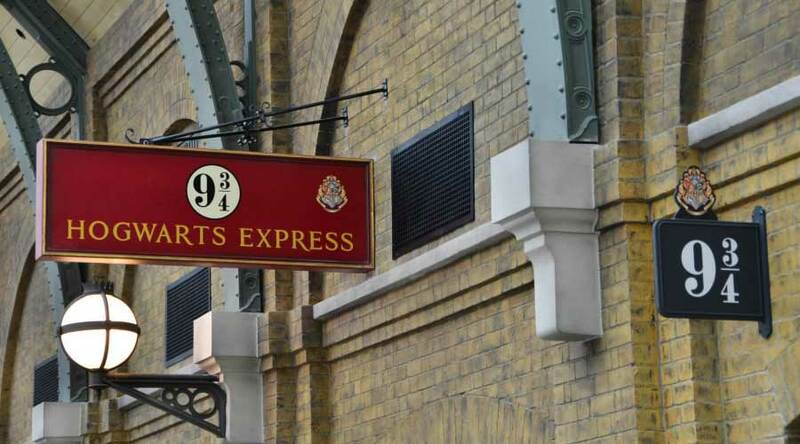 Don’t leave without trying a Chocolate Cauldron or buying Chocolate Frogs and Bertie Bott’s Every Flavour Beans.